With one of the most magnificent Banana River views in Puerto Del Rio, this beautifully maintained river view condo will please even the most discerning buyer. The views of the river and spectacular sunsets are nothing short of amazing. The condo has been beautifully updated with a new chef's kitchen featuring wood cabinets, granite counters and high end appliances, completely remodeled master bath, wood floors in the living areas and master bedroom, storm shutters, tasteful custom window treatments and much more. 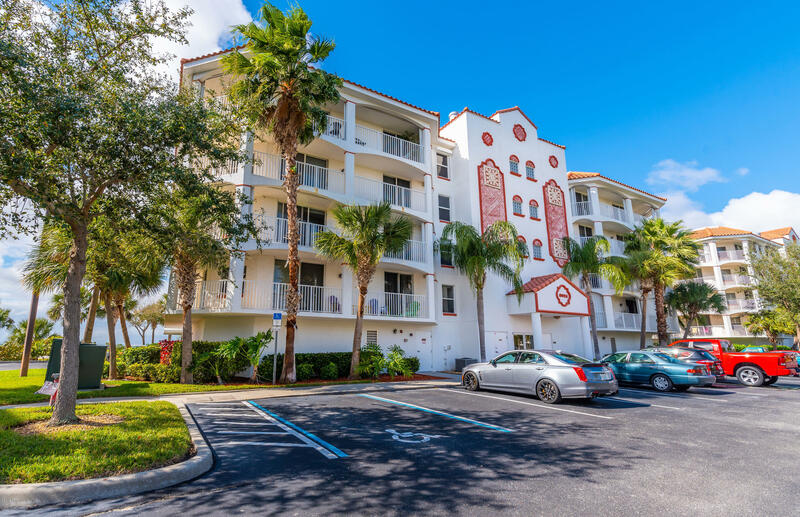 Puerto Del Rio is located in the charming coastal town of Cape Canaveral, close to Port Canaveral cruise ships, Jetty Park, minutes from the beach, near great restaurants and easy access to Orlando via the Beachline. This pristine home will not disappoint.